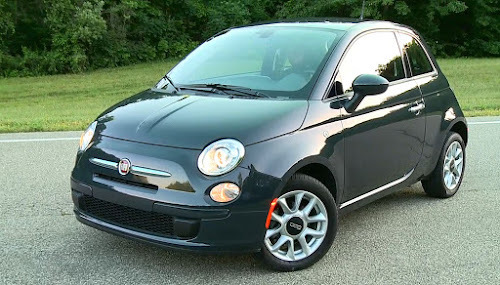 Fiat CEO Sergio Marchionne (who is also Chrysler's new CEO) will be deciding in which Chrysler plant to produce the Fiat 500. 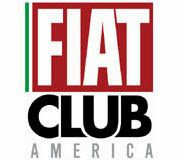 It's been widely reported the Fiat 500 will be produced at the Toluca, Mexico plant, but we'll know for sure after this weekend. 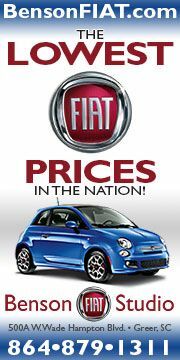 It's also been reported that the Fiat 500 will be the only Fiat product sold here (more than likely without the Fiat badge on it). 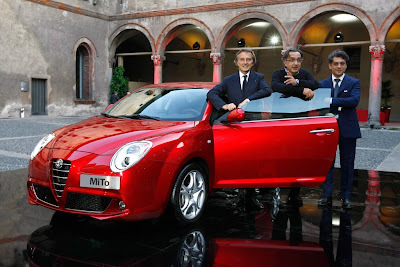 The Fiat Group branded cars that will be sold here will be Alfa Romeo with the Fiat 500 sold as the "500" similar to the way BMW markets the Mini through BMW dealers without branding the cars BMW. 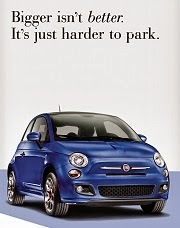 Alfa Romeo will redesign it's upcoming vehicles to take advantage of any platform sharing with Chrysler. For example, Chrysler has the Chrysler 300 platform which is rear wheel drive and that interests Alfa Romeo as they currently do not have a rear wheel drive platform to compete in the luxury midsize segment. 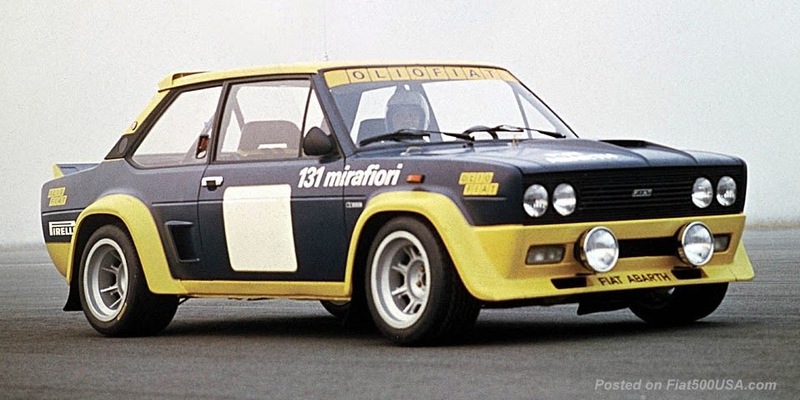 Rear wheel drive is a strong selling point in that segment and platform sharing will save Alfa a considerable amount of investment. 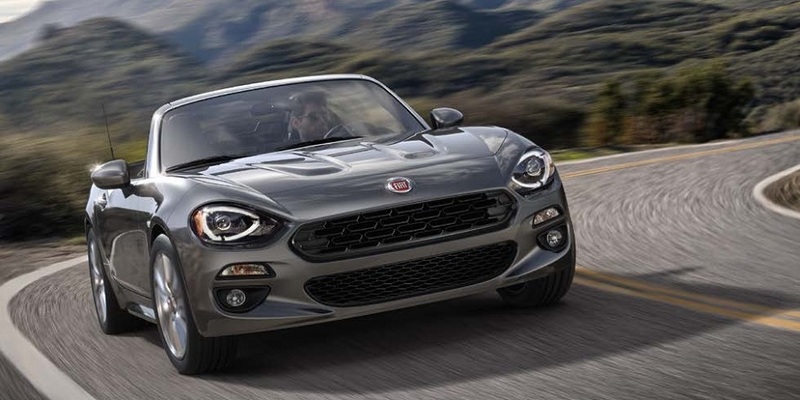 In addition to which Chrysler plant the Fiat 500 will be produced, the other decision we might here about is which Alfa Romeos will be coming. 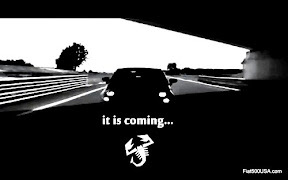 Stay tuned this Monday for the latest on the Fiat 500 journey to the USA!